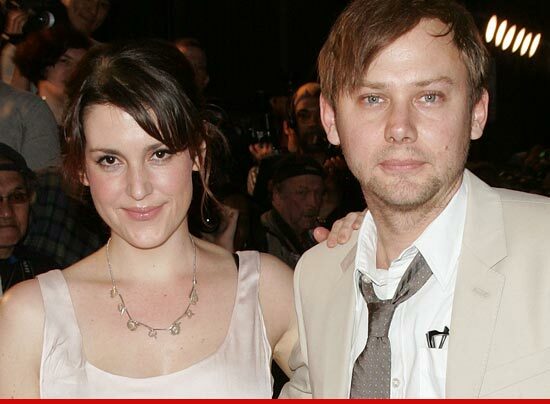 "Two and a Half Men" star Melanie Lynskey -- who plays the neighbor Rose on the show -- has filed for divorce from her "Always Sunny in Philadelphia" star husband Jimmi Simpson, TMZ has learned. Melanie filed the docs on September 25th in L.A. County Superior Court, citing "irreconcilable differences." The couple was married in 2007 and have been separated since April 2012. They have no minor children. According to the divorce docs, both Melanie and Jimmi have waved their rights to spousal support.